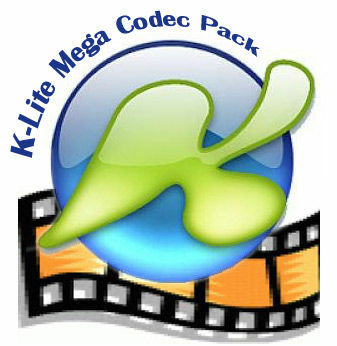 K-Lite Codec Pack Full is a free software bundle which contains everything you need to play the most popular audio and video formats. It also has a encoding support for some of the formats. Says it will work with win98, but when I try to install it all I get is a message: "expects newer version windows" what a bunch of B.S.! 5/5. Käyttäjänä ollut vuosikaudet, mutta mites tuossa kun asentelin 5.05 enkä tunnu saavan tekstejä näkymään ffdshown kautta vaan ne menevät väkisellä directvobsubilla? Apuja? Tämmöstä roskaa jengi oikeesti laittaa koneelleen? Ei ole ihme jos alkaa jumittamaan! 90% paskaa mitä ei ikinä tarvii. Cccp+CoreAVC on se ainoa oikea. Ihan varmasti pyörii kaikki videot mitä vaan onnistut löytämään ja on muuten kymmenesti kevyempi kun tämä "kevyt" setti. I think this is the best codec pack out. <br/>This codec pack checks for conflicting codecs so you won't have any problems. It also seems to contain all of your essential codecs you need. So you probably don't need any others. <br/> <br/>Recovered my computer from crashing due to conflicting codecs. i voted 1 because after i installed this codec, my right speaker got quieter (it was around 50% compared to the left 1) and the middle speaker stopped working completely. I have been trying to fix this for a week or so but all i got so far was the right speaker to be just slightly quieter (now around 80% compared to the left 1) but the middle speaker still doesnt work, any help? You need this so just download it.